Though you may know a thing or two about the creation of mountains, those behemoths of Earth’s landscape, their beauty is only enhanced by knowing more about their dramatic lives. 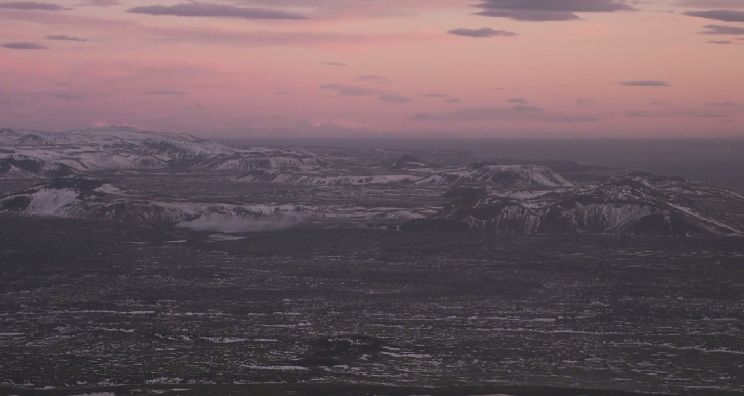 Return to the study of erosion and plate tectonics in this breathtaking short video shot in Iceland and narrated by British geographer L. Dudley Stamp. It’s eleven minutes very well spent. Full story at Vimeo via Brain Pickings.